The FCC (Federal Communications Commission) of the US has just approved the Samsung SM-G906S, which is better known as the Samsung Galaxy S5 Prime. This model is the Korean version of the S5 Prime and according to FCC, the SM-G906K and SM-G906L are also the same device as the SM-G906S. You must be thinking why three different Korean versions for the same handset. Well, that’s because the device will supposedly launch on the three major South Korean carriers: SK Telekom, KT and LG U+. FCC did not reveal any specs of the device or other details but the device supports LTE band 5 and band 17, which aren’t US bands. Those must be the LTE bands for the South Korean network. 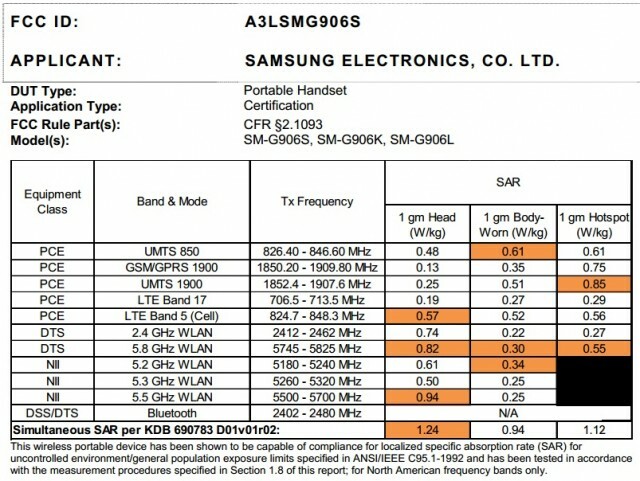 The SM-G906S aka the Galaxy S5 Prime previously got Bluetooth certification and now, it has been approved by FCC. The device is rumored to be getting a launch by the end of the month or at the start of next month and the FCC approval suggests the device is coming soon. The Galaxy S5 Prime has been previously leaked in various live pictures. Just yesterday, the device leaked in a new render. 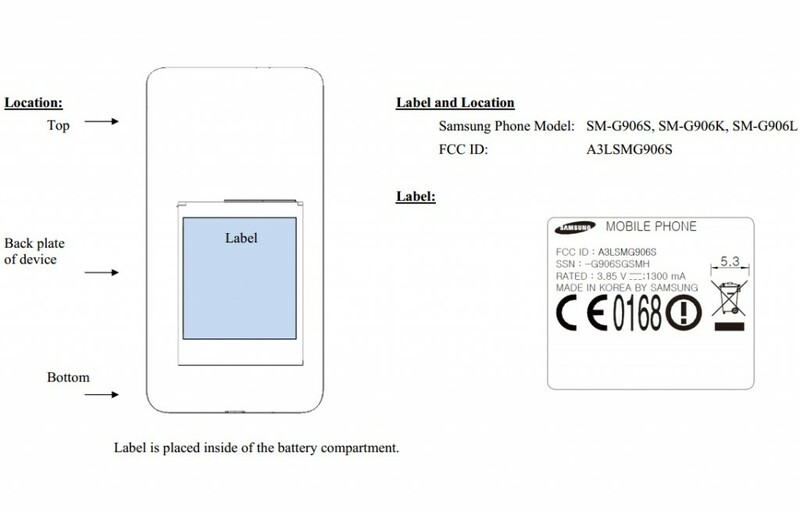 As per various sources, the device might hit the market as the Galaxy F or even the Galaxy Alpha. As we already know by now, the S5 Prime is all set to compete with the LG G3 in terms of specs. It will reportedly come with a 5.2-inch Quad HD (2560x1440p) display, Snapdragon 805 processor, 3 GB RAM and premium design.